Of course, a grizzled Pitt looks great atop a beat-up Sherman tank, even if he’s doing exactly as he was in Inglourious Basterds. But a man of his intelligence and liberalism should know better than to star in and executive produce such an obvious piece of pro-war propaganda. The tank’s crew are a bunch of sadists, gleefully crushing anything in the tank’s path like they’re at an Arnold Schwarzenegger charity event. Speaking of Arnie, he starred in Ayer’s previous film Sabotage, which was a similarly violent affair featuring similarly hyper-masculine meatheads being similarly unpleasant with guns. 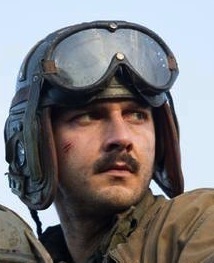 But while Sabotage was a throwaway exploitation film, Fury purports to be a serious study of a historical event, and that’s what makes it so irresponsible. 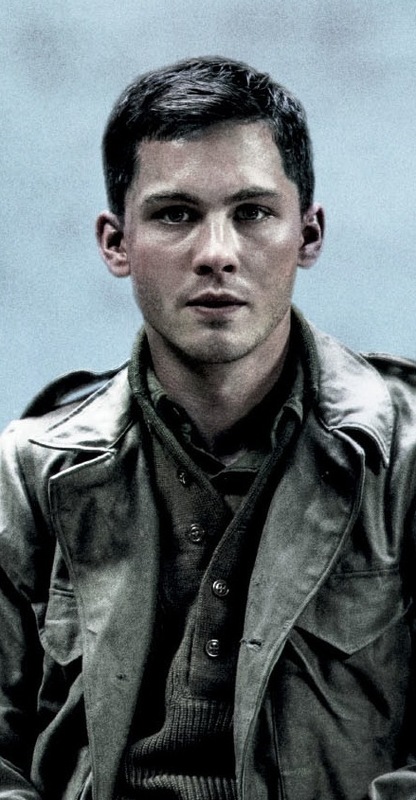 Horrifically uncomfortable jingoism aside, Fury doesn’t even have a proper plot. It simply trundles from fight scene to fight scene, shooting unarmed, surrendered men along the way with a joke and a smile. And we’re expected to like these people. Just because war is senseless, that doesn’t mean war films should be. On the contrary, the best war films are imbued with a sense of humanity that’s totally absent from this lumbering propaganda machine for people who thought Saving Private Ryan was too woolly. 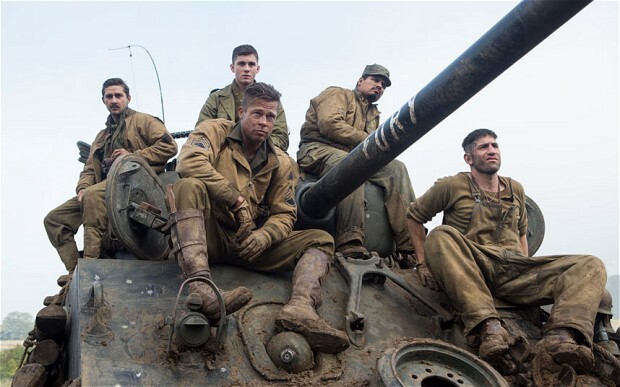 By posturing as a meaningful movie while fetishising the machinery of war, Fury is insensitive, irresponsible and idiotic. It’s a film with brains strewn all over place, on the ground, on the tank, on the seats… everywhere but in its head.